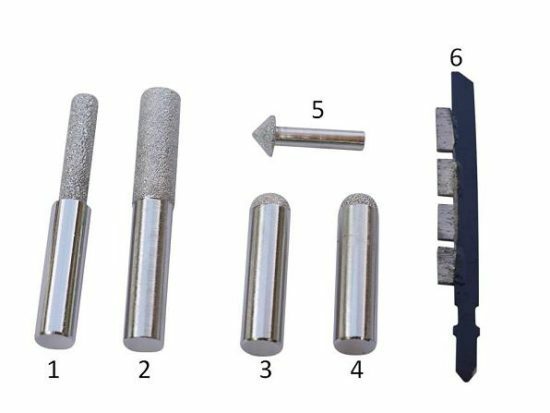 Vacuum brazed diamond router bits for cutting and installation of Bushboard and Max-Top Quartz. 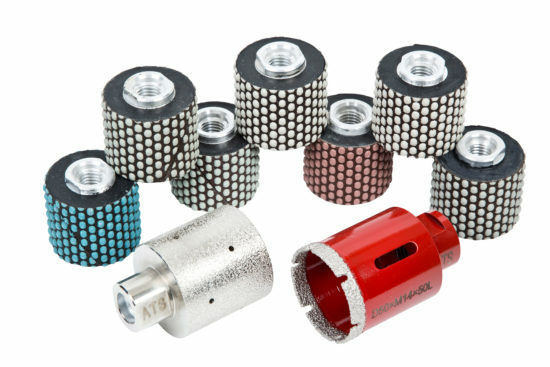 These are alternative style parts for the fitting kit currently available from Bushboard but rather than Electroplated diamond these are vacuum brazed. The effect is extended lifespan by approximately ten times. 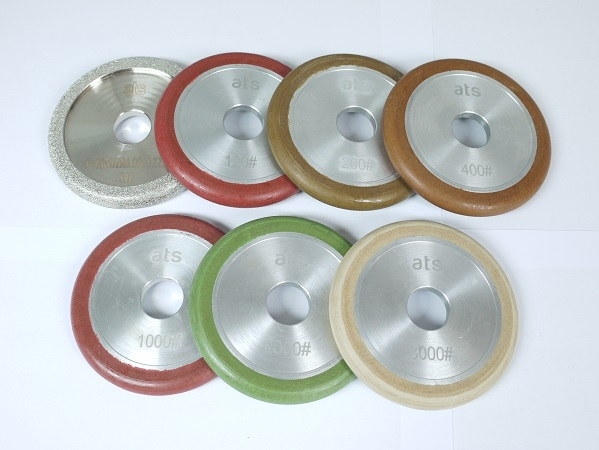 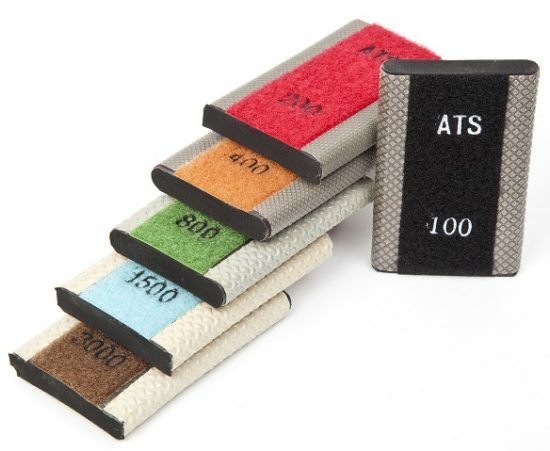 These tools have been predominantly tested on CNC machines and can be used as a straight replacement for the Bushboard electroplated tools on CNC equipment.